for the experience of a lifetime. 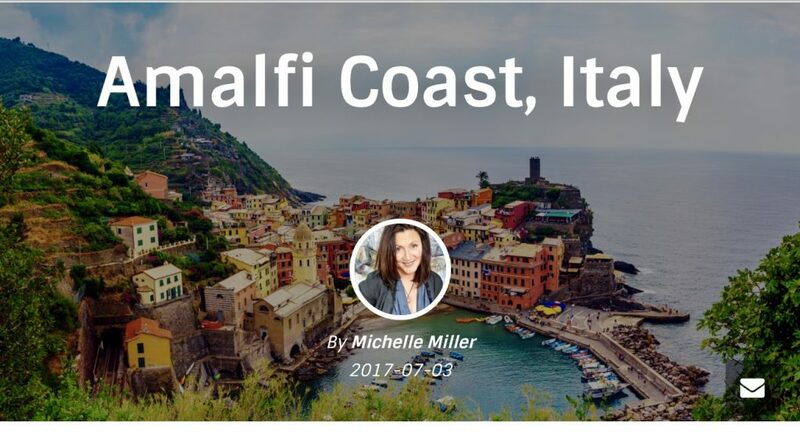 exquisite Amalfi coast May 19-26, 2018. Stay at Il Giardino de Vigliano, a charming 16th – century farmhouse located near the picturesque village of Sorrento. Our hosts, the Peppinos, tend to the 300-year-old lemon trees on their working farm overlooking the lemon groves, olive trees of Sorrento and vistas of the Bay of Naples. These stunning views will inspire you during the week of art classes with Miller. Delight your senses with the sights and sounds of Italy. Allow it all to resonate in the wonderful art you will produce; indulge in incredible food, wines and rich history as we immerse ourselves in the culture. We will be exploring, drawing, painting, shopping and drinking limoncello in the Il Giardino de Vigliano, the nearby town of Sorrento, the Isle of Capri, the very vertical town of Positano, and the sites of Pompeii.